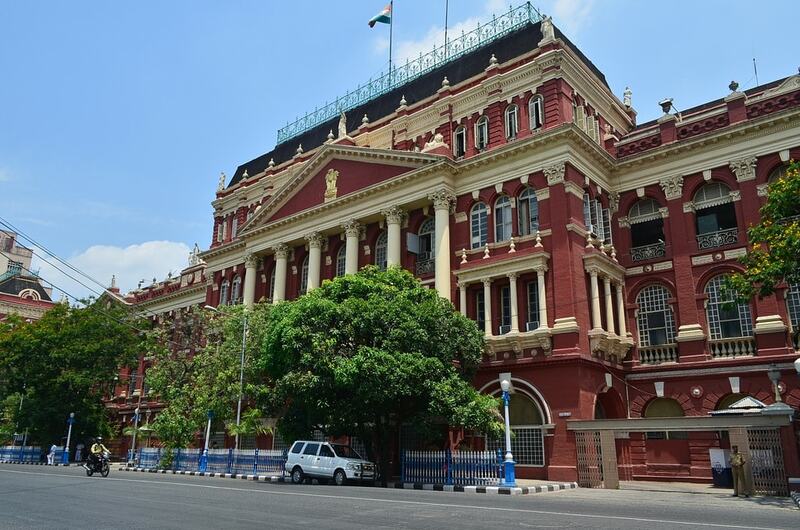 Kolkata has plenty of historic, cultural, artistic and architectural sites of attraction to keep you entertained and continually amused regardless of the length of your stay in the city. However, we’ve rounded up a list of the top 20 sites that must not be missed at any cost. Take a look! 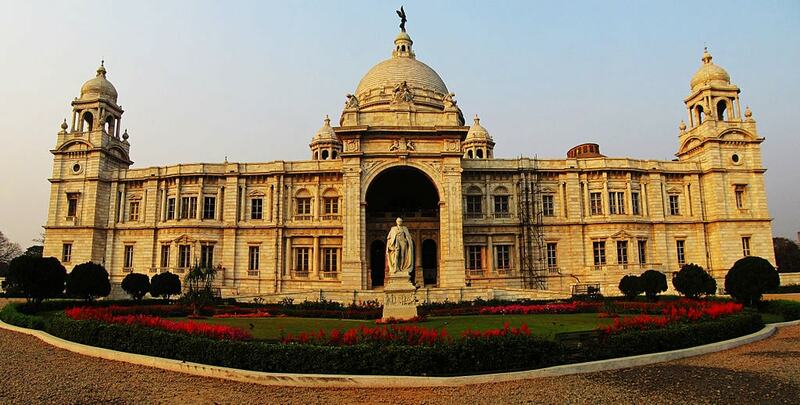 The Victoria Memorial, built between 1906 and 1921 in memory of Queen Victoria following her death in 1901, is perhaps among the most known in Kolkata. Combining a variety of architectural styles—predominantly Indian and British, but also supplemented by Egyptian, Venetian and Mughal influences—this white marble structure is among the most evident remnants of the city’s colonial past. 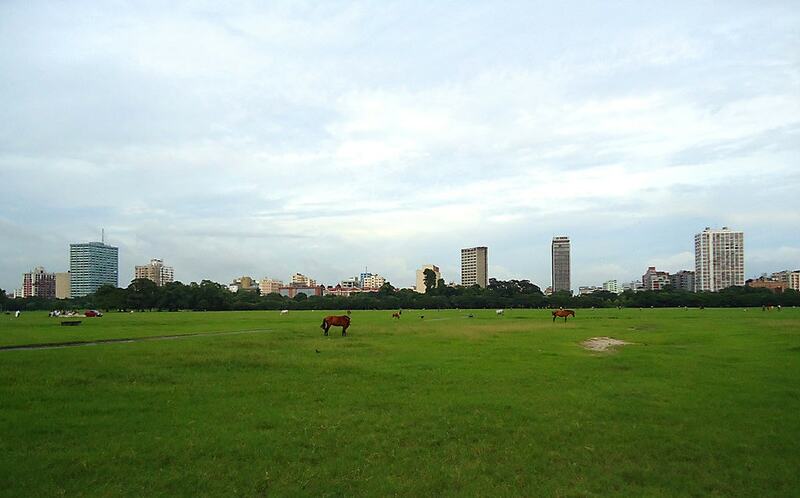 Rich with historic, cultural, social and political significance, the Maidan is Kolkata’s largest urban park. 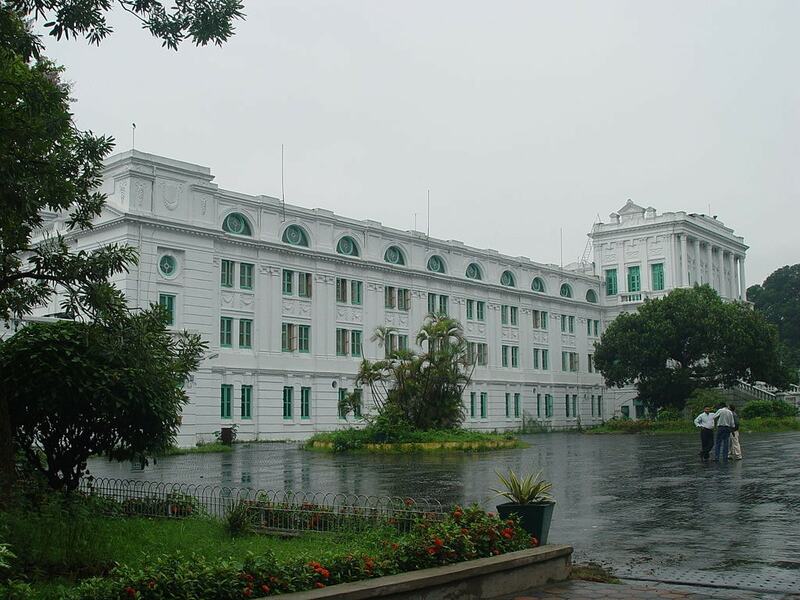 An important center of political activity during India’s independence struggle against the British, the well-maintained green lawns are dotted with various historic monuments, including the Shaheed Minar and Eden Gardens—the world’s second-largest cricket stadium. Gracing the vast green fields of the Maidan with its pristine white, 158-foot-high (48 meters) presence, the Shaheed Minar is among Kolkata’s most visited sites. 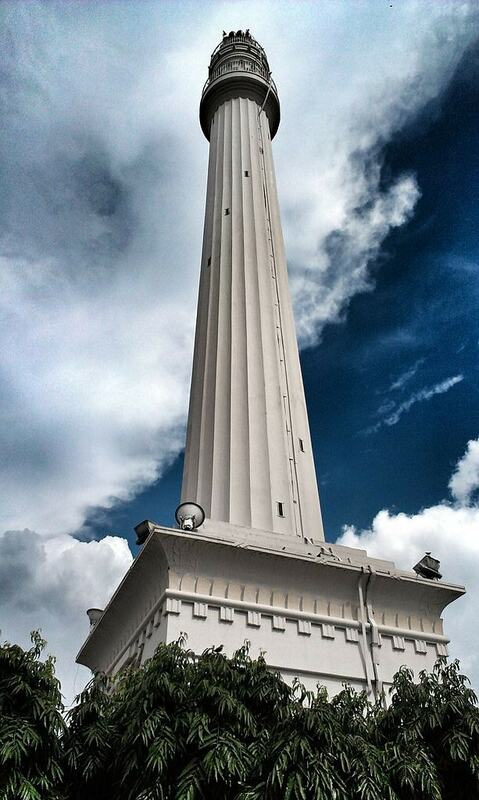 Called the “cloud-kissing monument” by Mark Twain, the structure was built in 1828 as a tribute to Major General Sir David Ochterlony of the British East India Company. It was renamed and re-dedicated to the memory of martyrs of the Indian freedom movement after the country achieved independence. From steaming dumplings locally known as momos to fresh produce and Chinese herbs, Kolkata’s Old Chinatown is a hub for all sorts of unique Indo-Chinese cultural purchases. 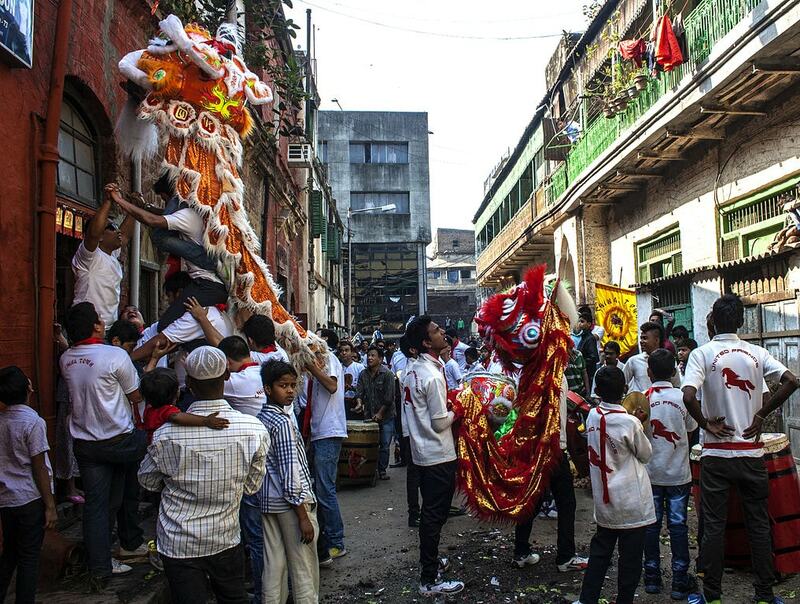 A uniquely important destination in the city’s cultural landscape, it is the only surviving Chinatown in any Indian city. 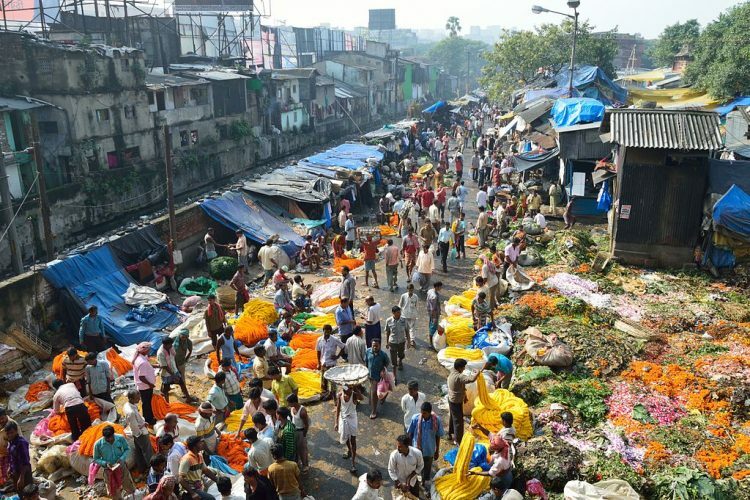 Home to over 2,000 stores that trade in all sorts of items—from local cheeses to electronics and textiles—Kolkata’s New Market is both a unique shopping destination and a historic landmark. The market, founded in 1874, has survived two major fires and several instances of major flooding to continue being one of the city’s prime trading hubs. One of the world’s busiest bridges, the Howrah Bridge is perhaps the most recognized among Kolkata landmarks. 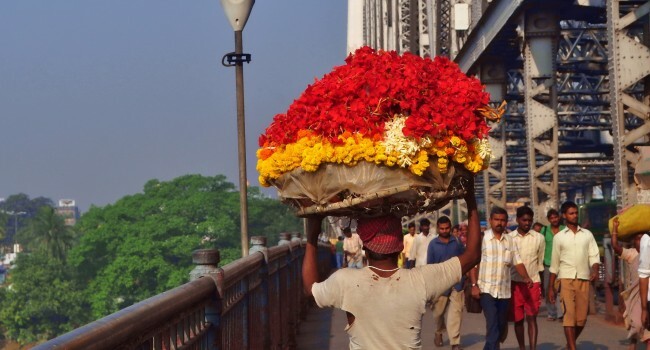 Opened in 1943, when it was the world’s third-longest cantilever bridge, the Howrah Bridge is a site you will not be able to miss when in Kolkata. This bustling and colorful flower market at the foot of the Howrah Bridge is every bit worth a visit. One of the city’s most rewarding people-watching destinations, you will find unimaginably huge quantities of fresh and local flowers being traded throughout the day—from the opening time of 5 am until almost midnight. The ancestral home of Nobel Laureate Rabindranath Tagore—one of the most important figures in Bengali and Indian literature—this museum in the city’s historic north is a must-visit destination for literary and history enthusiasts. 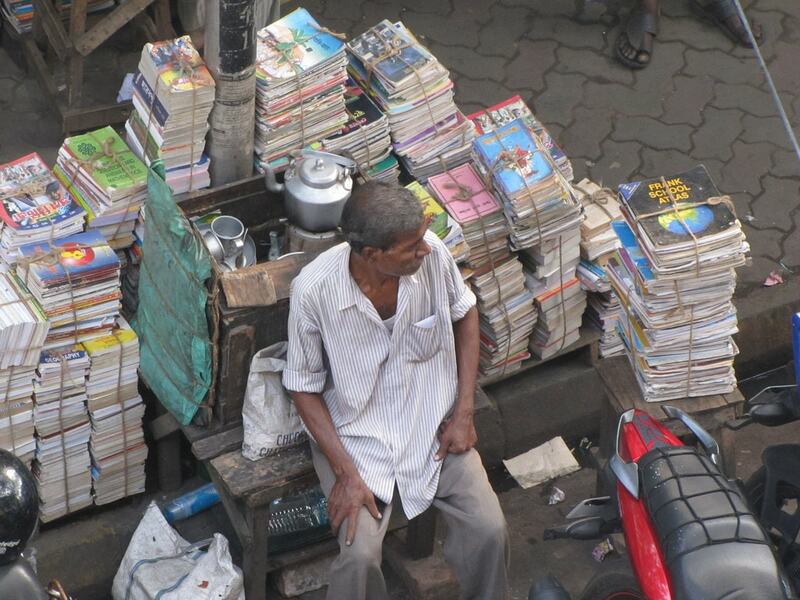 Considered to be the world’s second-largest used book market, College Street is an immensely rewarding site for book lovers to visit. From rare books to unique editions, the treasures within this vast book market are many and a gentle reminder of the city’s past as an intellectual and literary hub. This deeply historic building, currently home to the State Government of West Bengal, was built in 1777 to house junior servants of the British East India Company. The Writers’ Building has since stood witness to centuries of political and cultural change and development in the city. 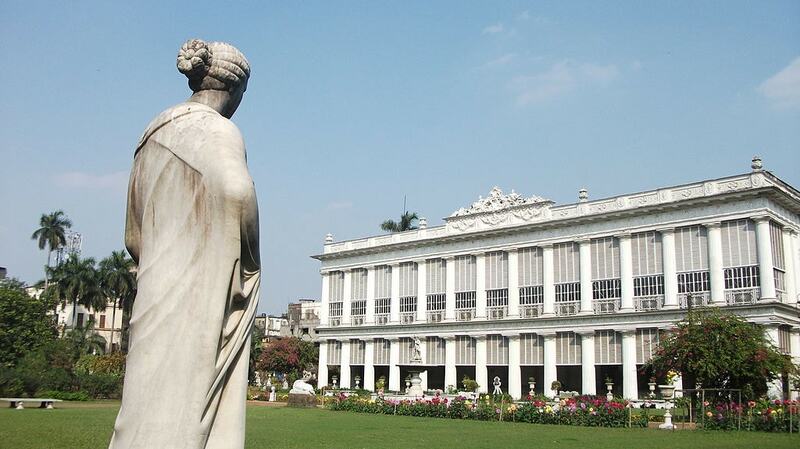 A landmark in North Kolkata since its construction in 1835, the Marble Palace is a strikingly three-story neoclassical building with white marble walls and floors. 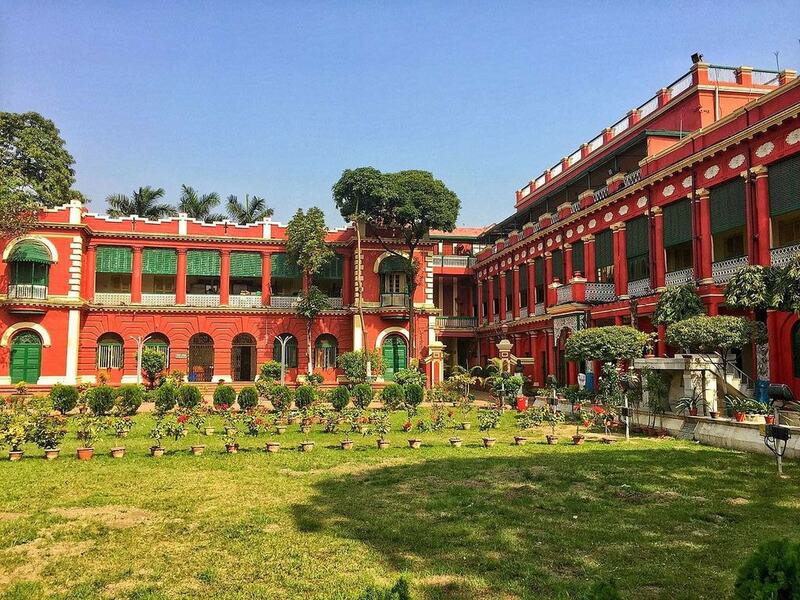 Raja Rajendra Mullick, the wealthy Bengali merchant who built the structure, was also an avid art enthusiast—and so the house features a rich collection of artwork by Indian and European artists. 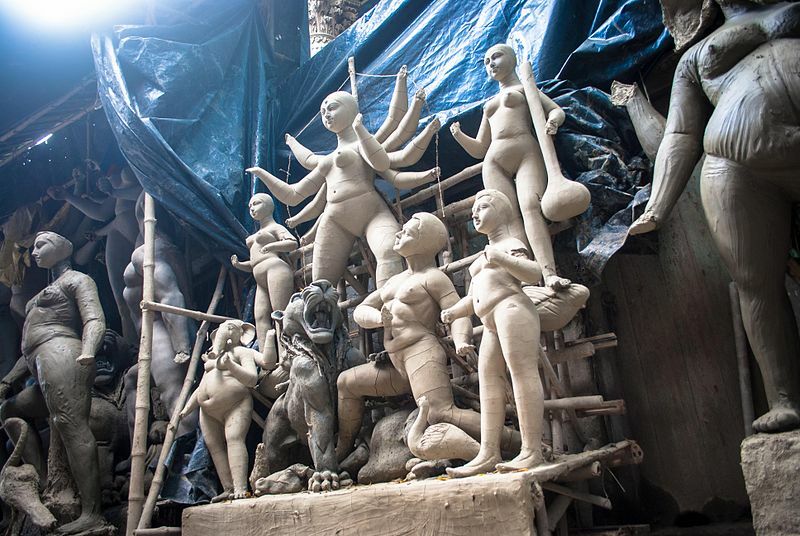 Kolkata’s famous potters’ colony, the only one left of its once flourishing artisan colonies, is an almost surreal sight with narrow lanes flagged by seemingly endless shops where sculptors work on a variety of terracotta figures. 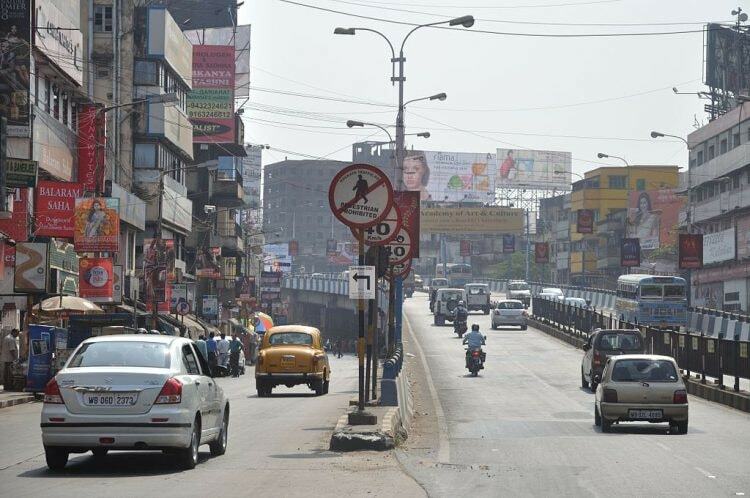 Home to numerous famous sari stores, the Gariahat Market is among the city’s prime destinations for fashion enthusiasts. You will also find traders in all sorts of other items, from shoes and clothing accessories to textiles and fresh produce, at this historic market. 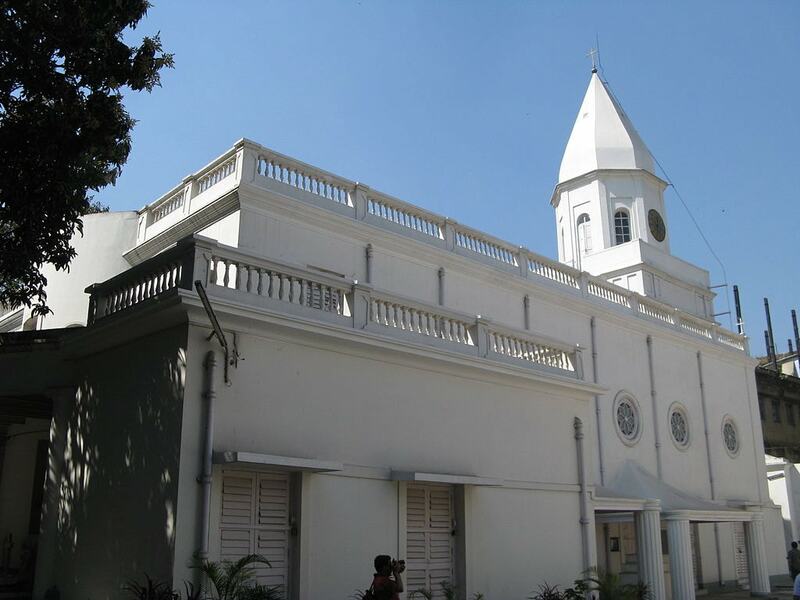 Kolkata’s Armenian community may be dwindling in size compared to bygone centuries, but this historic church built in 1724 is a testament to the community’s irreplaceable legacy in the city’s journey. 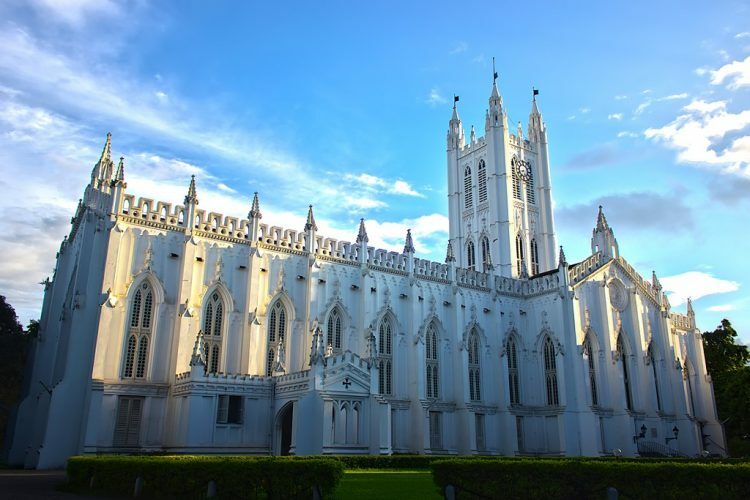 One of Kolkata’s oldest surviving churches, it was preceded by yet another Armenian church built in 1688, which was tragically destroyed in a fire. 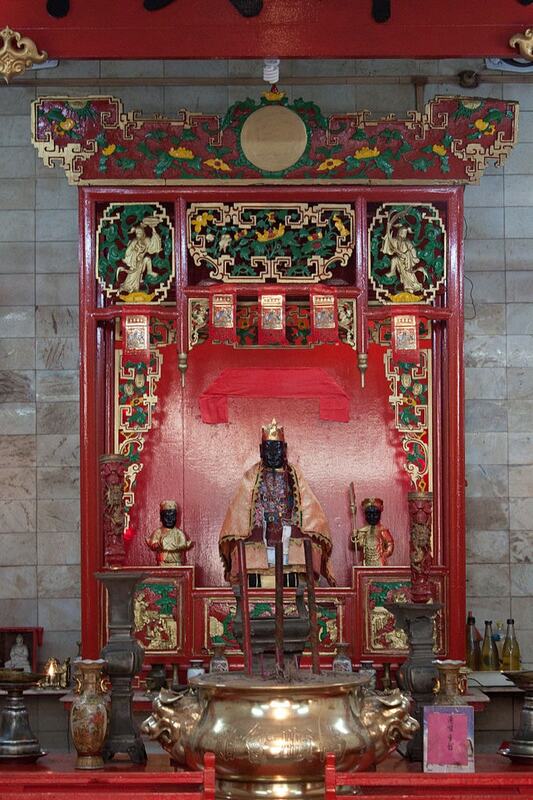 Dating to 1820, the Nam Soon Church is the oldest surviving Chinese temple used by the city’s Chinese-Indian population today. 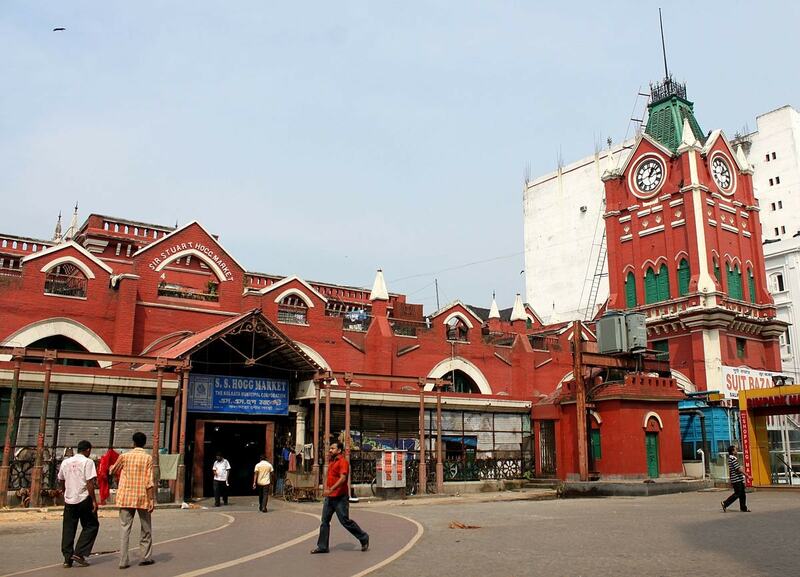 With rich architecture, deep historic significance and unique cultural heritage, this is a must-visit destination for all visitors to Kolkata. This stunning gothic cathedral, constructed in 1847 to accommodate Calcutta’s growing European community at the time, is the largest in Kolkata. With stained-glass windows, turrets and all sorts of intricate architectural details, St. Paul’s is also one of the city’s most beautiful cathedrals. This historic cemetery, which dates back to 1767, is one of the oldest non-church cemeteries in the world as well as the largest 19th-century Christian cemetery outside Europe or the United States of America. 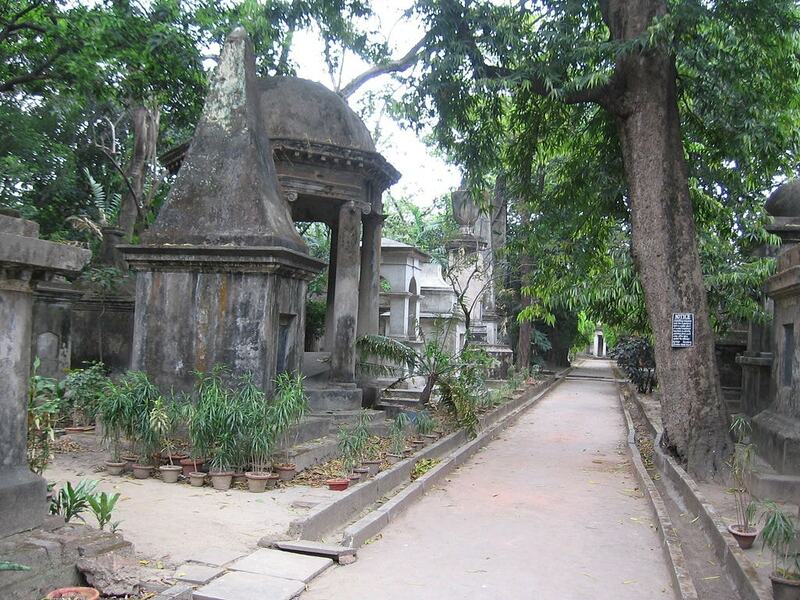 Among the fascinating sites that you will see in this cemetery is the tomb of English writer Charles Dickens’ second son, Walter Landon Dickens. 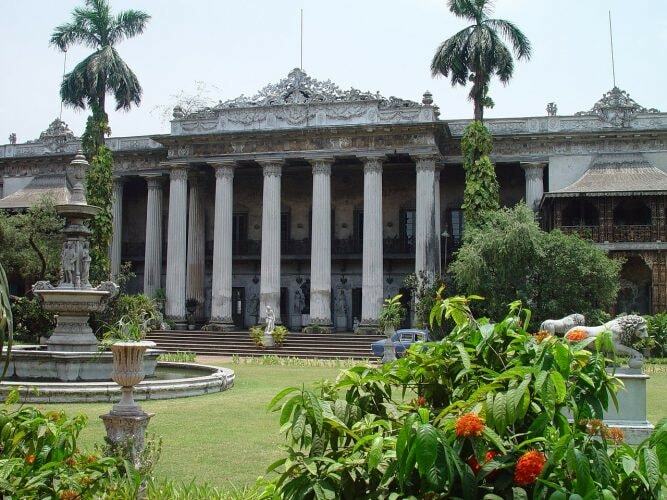 Constructed in the mid-18th century by Mir Jafar Ali Khan, the Nawab of the province of Bengal, this stunning structure today houses the National Library of India, the largest library in the country by volume. 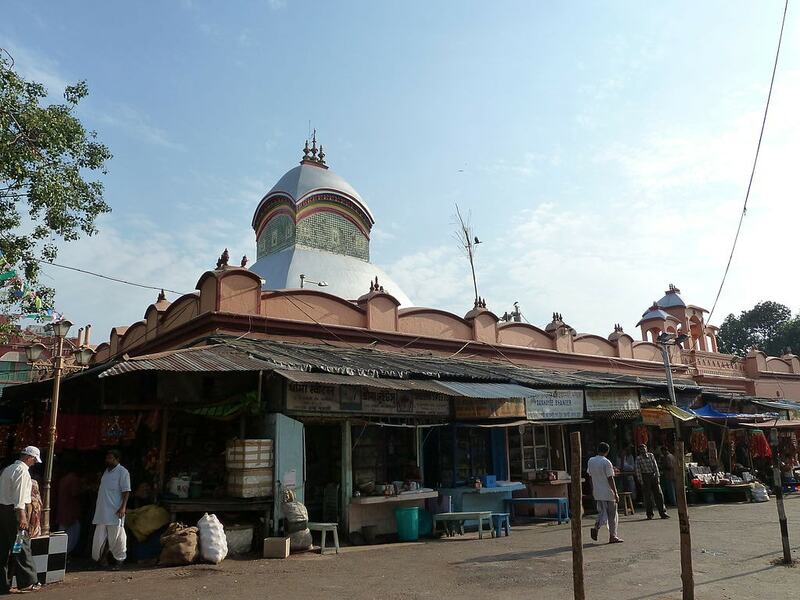 Dedicated to the Hindu goddess Kali, this deeply historic temple was built in its current form in 1809—though a previous temple structure has been found in records from as early as the 15th century. Among the prime highlights is an idol of Kali made from black stone; it features multiple arms, three eyes, and a protruding tongue made of real gold. 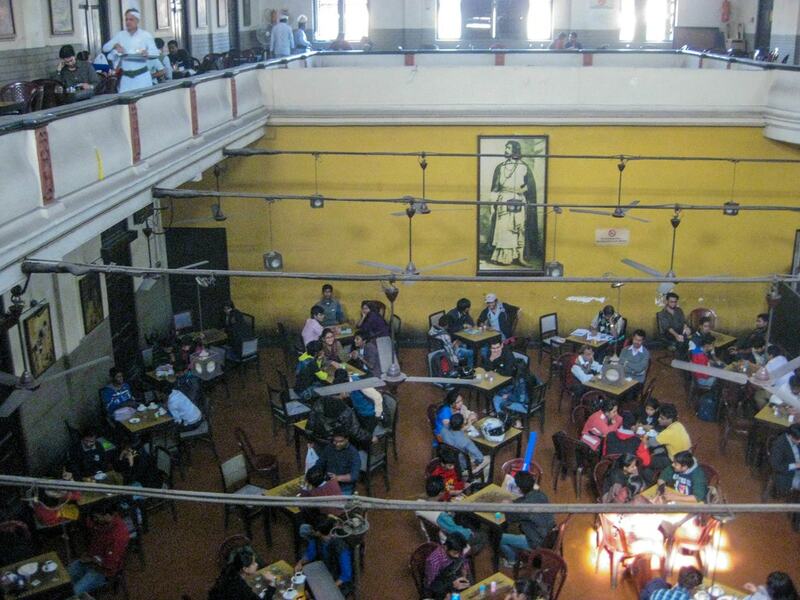 This historic outlet of the Indian Coffee House chain was once the gathering place of intellectuals and artists, including Satyajit Ray, Amartya Sen, Mrinal Sen, and Aparna Sen, and it’s still revered as the most potent remnant of its coffee house culture.